A SIMPLE DESIGN PLUGIN THAT IMPROVES TIME ON SITE. 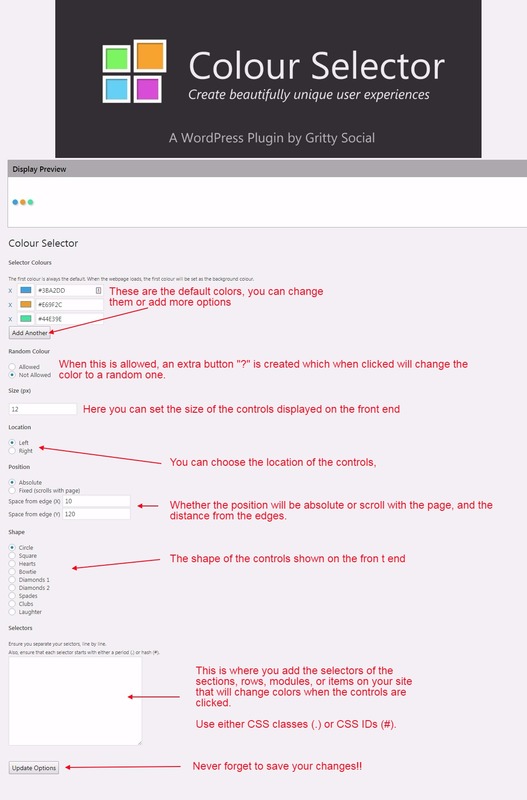 Colour Selector adds a customizable color palette to your WordPress website, that lets users change the colors of the elements you decide. What you can control is yours. 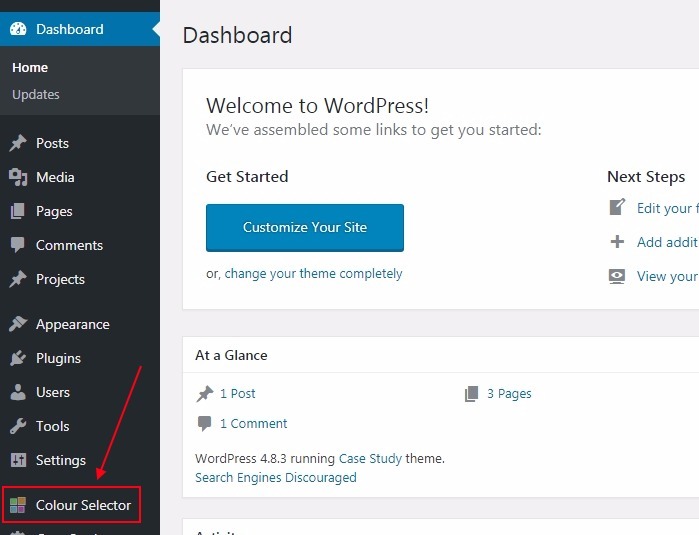 Make users feel at home on your WordPress website.